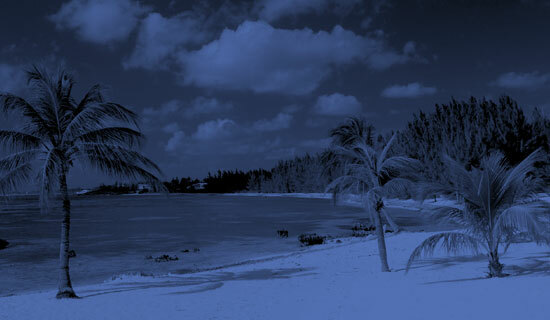 The Cayman Islands are made up of three distinct and beautiful islands, Grand Cayman, Cayman Brac and Little Cayman. 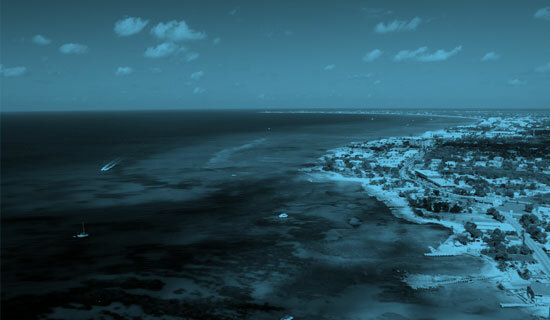 Grand Cayman is the largest of the three islands and is where the majority of the CayFilm Festival will be held. You may be surprised to know that in addition to our breathtaking beaches, crystal clear waters, and balmy year-round weather we are a cosmopolitan society with a thriving economy based in finance and tourism. Our infrastructure is first-class and our standard of living can rival most around the world. 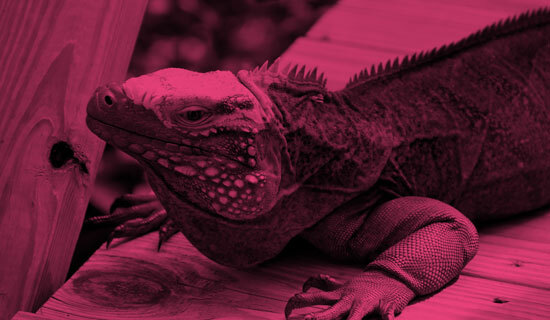 People want to do business here in the Cayman Islands not only for our tax-exempt status, but because of our friendly and knowledgeable citizens and progressive government that welcomes inward investment and new business. We are lucky enough to have the enviable balance of environmental beauty and exceptional amenities.